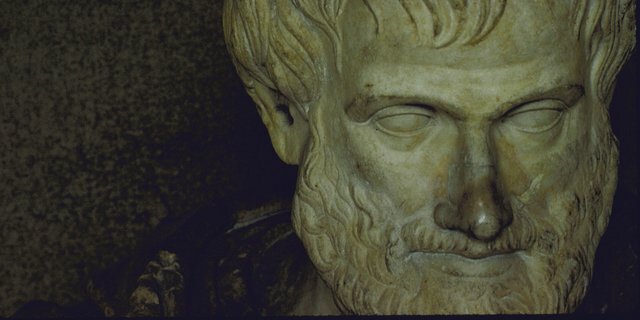 Aristotle (384-322 BC) was an ancient Greek philosopher and scientist. He is considered one of the most important philosophers in the history of mankind. Most notable works: The Nicomachean Ethics, Politics, Metaphysics and The Art of Rhetoric.